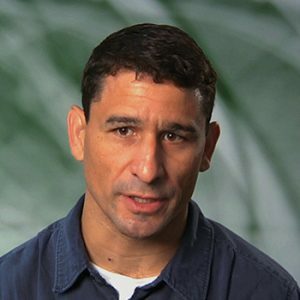 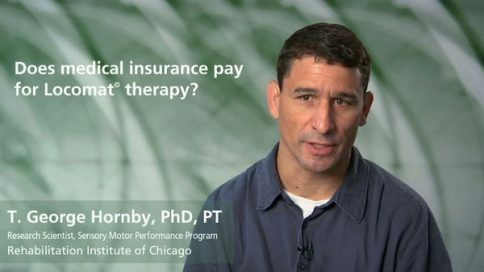 T. George Hornby, has been a research scientist and physical therapist at the Rehabilitation Institute of Chicago since 2001, and a Research Assistant Professor at the Feinberg School of Medicine at Northwestern University since 2003. Hornby is currently researching motor dysfunction following spinal cord injury and stroke; pharmacological effects on motor control in spinal cord injury, and gait retraining following neurological injury, including work with robotic assisted treadmill training, using the Lokomat. How important is attitude in recovering the ability to walk? Why does spasticity occur after a spinal cord injury? When does spasticity usually begin after a spinal cord injury? Does the level of a spinal cord injury affect the amount of spasticity? What treatments are available to decrease spasticity after a spinal cord injury? Can spasticity after a spinal cord injury be confused with voluntary movement? What makes a patient a good candidate for the Lokomat? How can people find a rehab facility that offers Lokomat therapy? How much Lokomat therapy is needed to achieve results? Can the Lokomat be used with pediatric spinal cord injuries?